"Manny is very efficient and helpful. He tried very hard to resurrect my old air conditioner. He assisted me with financial paperwork questions. He's a great guy!" "We've used this company since 2010 and have nothing but good to say about every experience we've had with them. Starting with the initial installation through numerous (routine maintenance) service calls, the work has always been done quickly and correctly, and the appointment times have always been honored exactly. I can't think of any other service work of any type we've had where the service person first put down a red carpet, and then donned plastic booties before entering--we don't even do that, and it's our home! "Service Pro" Tom was exceptional, and we'd highly recommend him to anyone. We especially appreciated some tips he gave us, which might decrease what dust we find in the house, increase the life of our unit, and just generally improve the quality of our heat pump's operation. Thank you!" 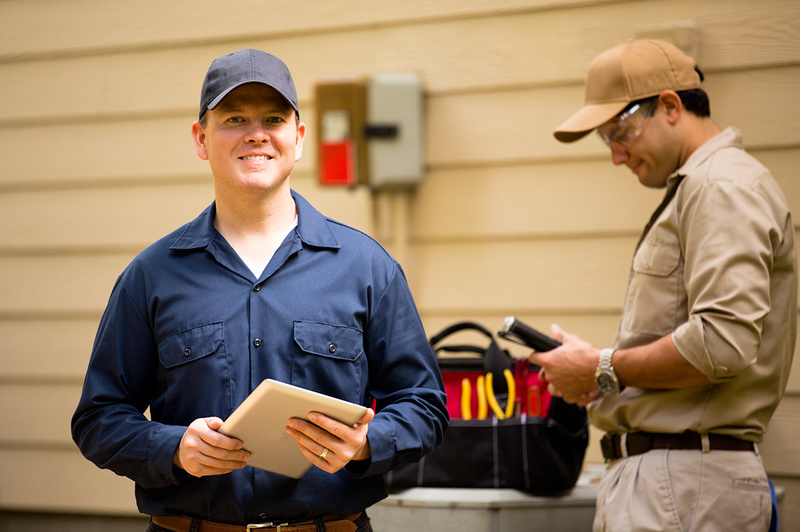 Ready to schedule a repair, estimate or maintenance with us? Used our services before? How’d we do? All Comfort Heating & Cooling, LLC, is proud to be a locally owned, family operated business that serves Canton, Akron, Massillon, Perry, Alliance, Louisville and Surrounding areas in Stark county. 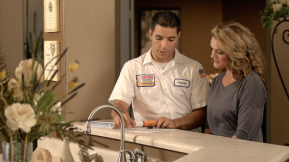 With years of experience and unmatched expertise, we can help with any, and all of your heating and cooling needs. We take great pride in the reputation that we have built throughout the community.